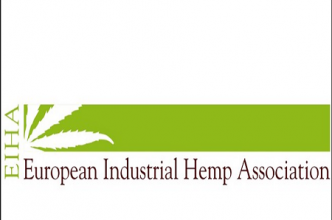 The MAP-Expo team is pleased to announce their partnership with NEHHPA (Nepal Herbs and Herbal Products Association). 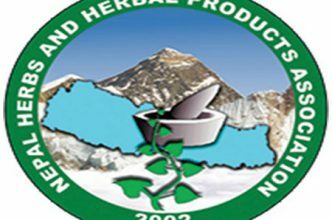 The Nepal Herbs and Herbal Products Association is an umbrella organization of Nepalese herbal producers, manufacturers and traders in the sector of Non-Timber Forest Products (NTFPs), particularly Medicinal and Aromatic Plants (MAPs). Nepal has always been the centre of herbal richness with more than ten thousand species of herbs in its alpine belt. The medical herbs databases listing for Nepal shows 1,624 species of medical and aromatic species. These herbs have been integral part of traditional medicine practices of indigenous community in Nepal. Seeing the same impact and long history of herbal use, these herbs of Nepal are now exported to many countries and companies for medical purposes. Many big companies import such herbs to make medical extract and derivatives which are used in treating various diseases and health deficiency. These companies will represent Nepal: Panchatatwa International Pvt. Ltd. Himalayan Herbs Traders Pvt. Ltd. Freshia International Pvt. Ltd. Annapuma Aroma Company Pvt. Ltd. Alternative Herbal Products Pvt. Ltd. Green Wealth Industry Bio Herbal Products We are excited to show our visitors the Nepalese products and hope to stimulate their export.